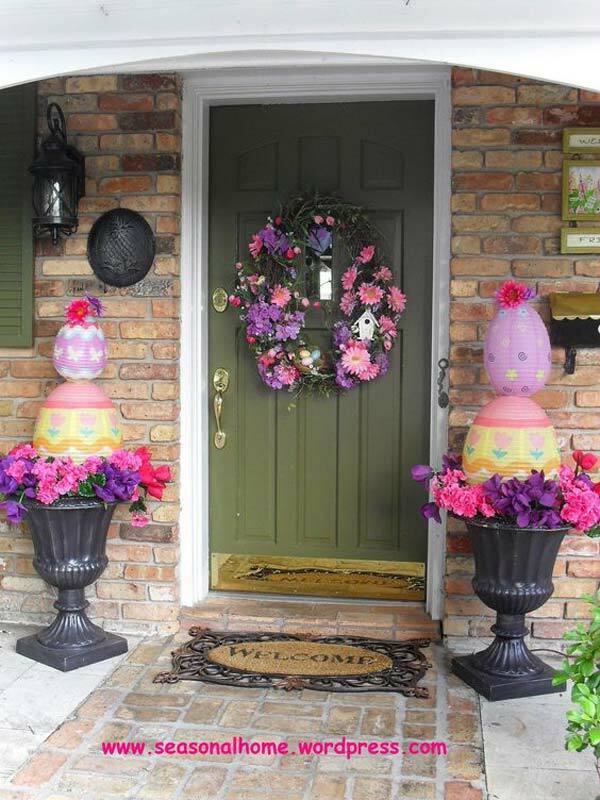 Easter is the most popular Christian holiday of the year, so there is no reason to not give your holiday home a nice decor. 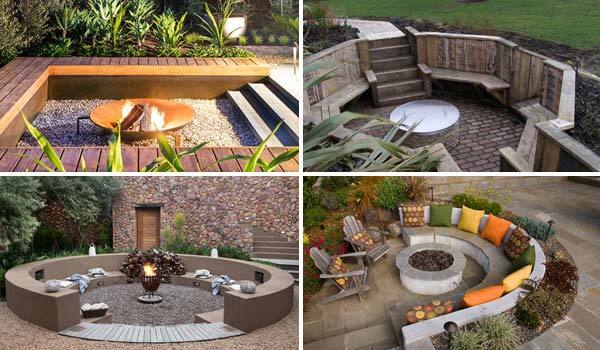 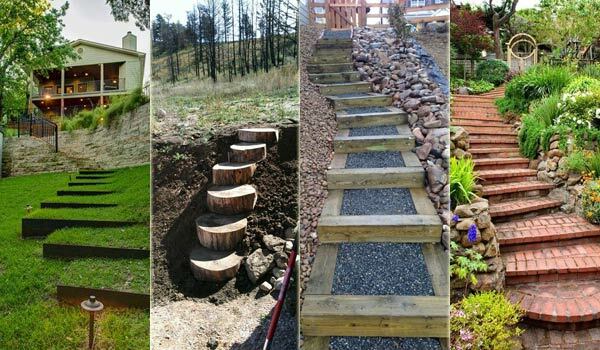 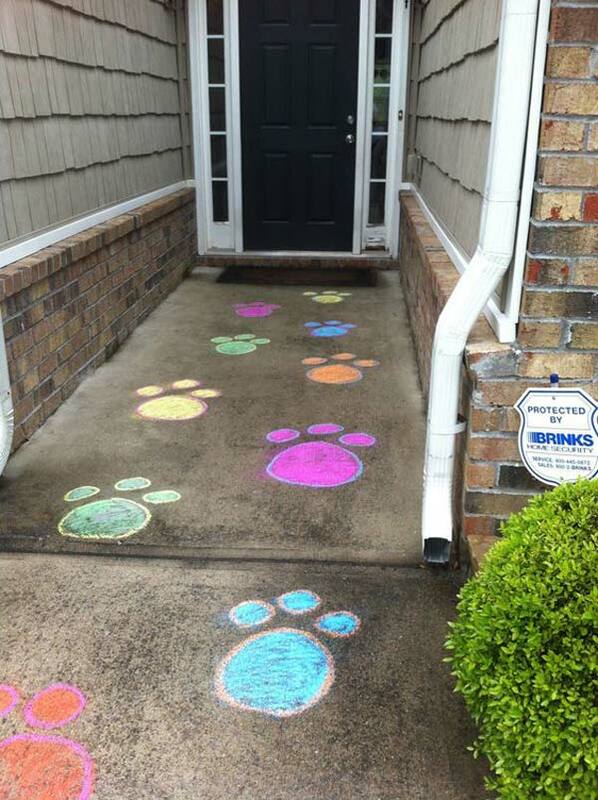 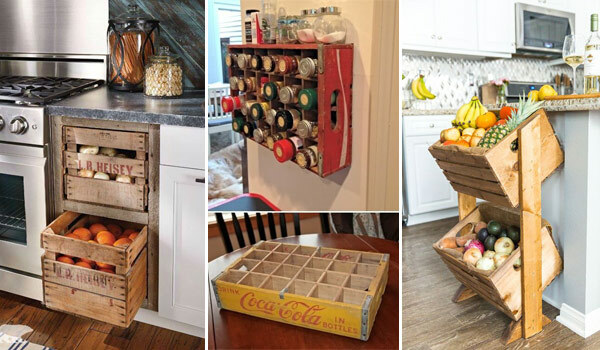 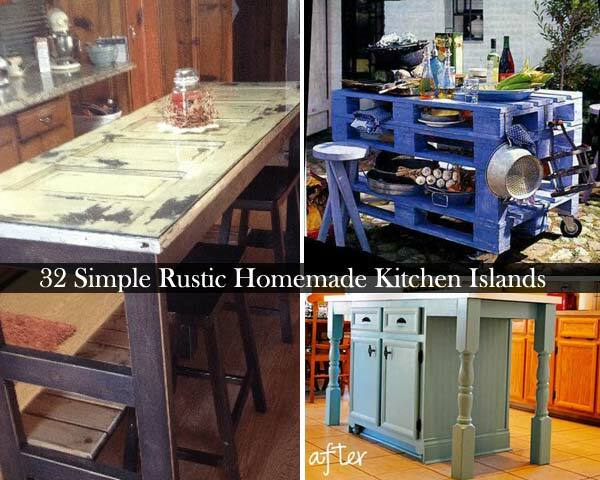 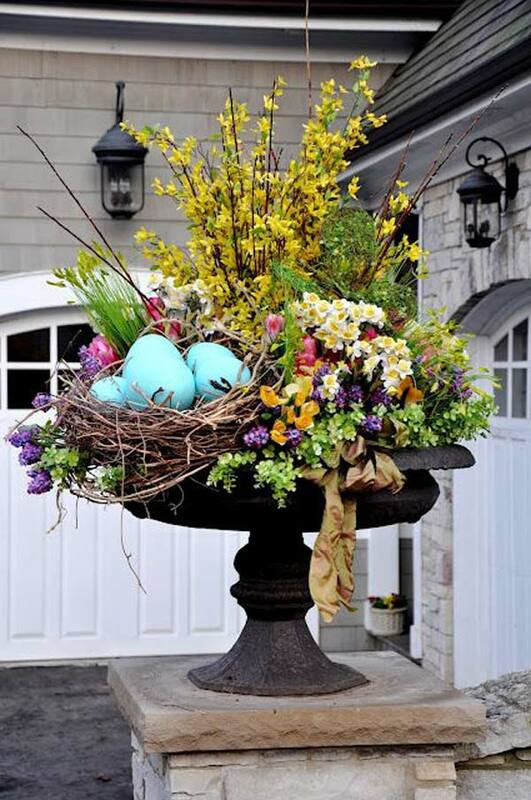 Besides decorating the interior of your home for Easter, also you can not ignore the outside of your home, because you want your guests, even before they have passed a beautiful outdoor decorating your home. 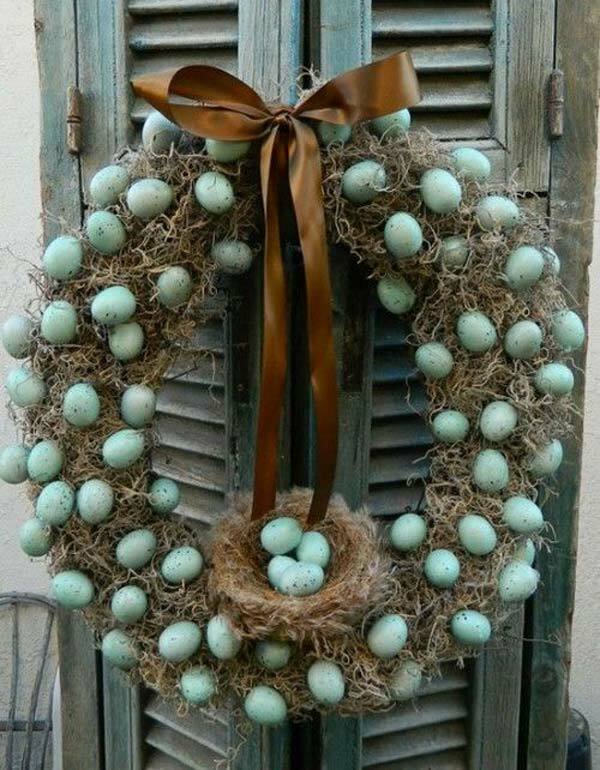 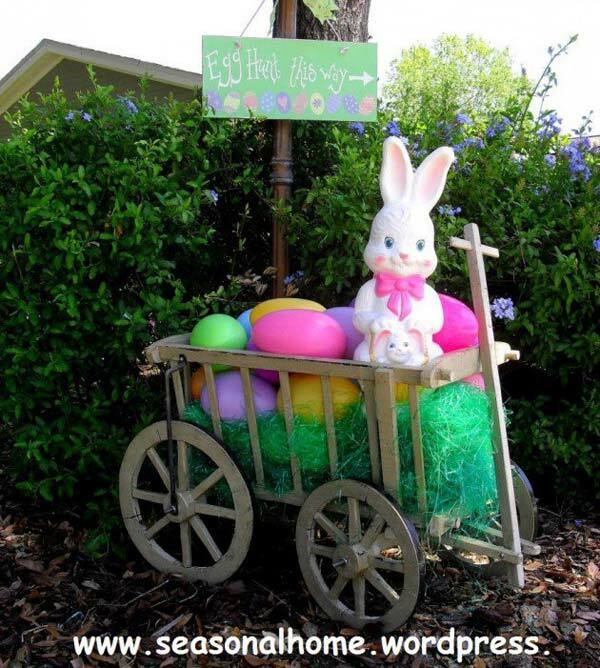 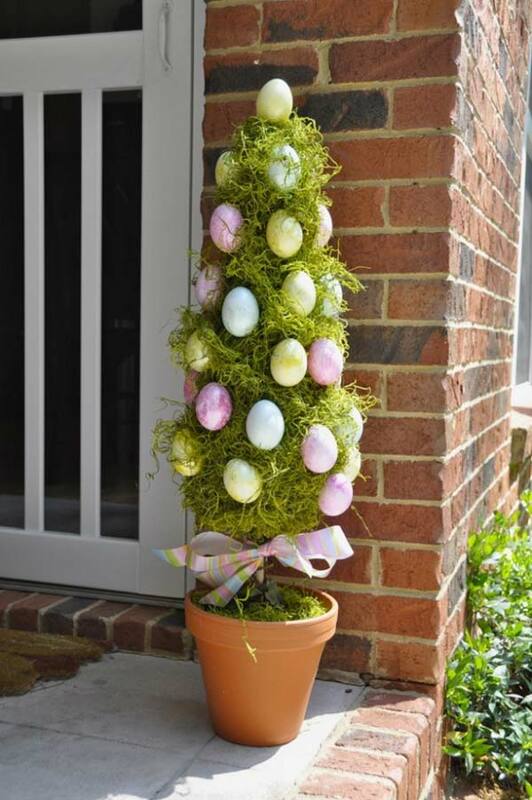 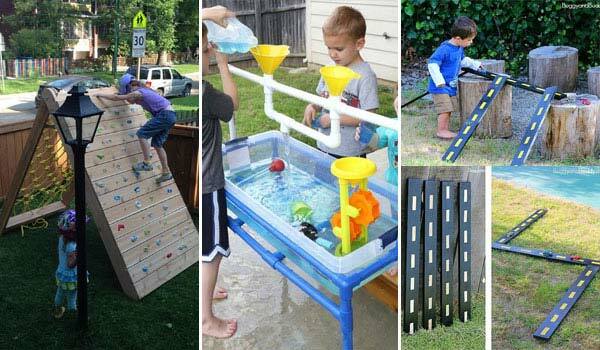 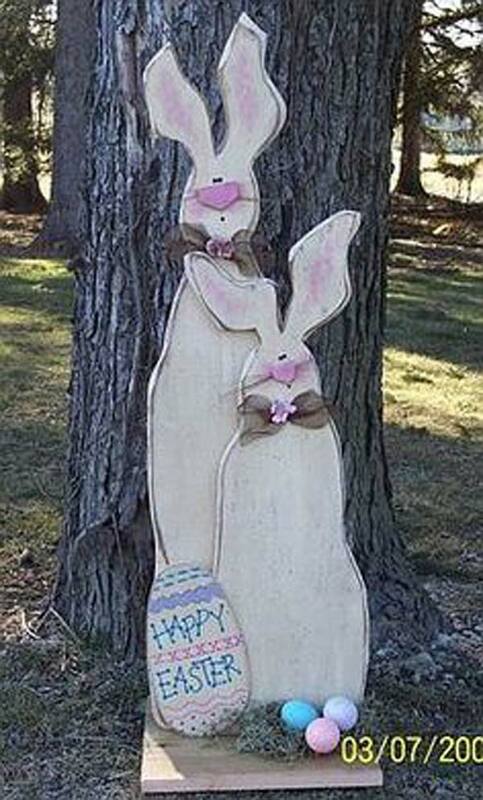 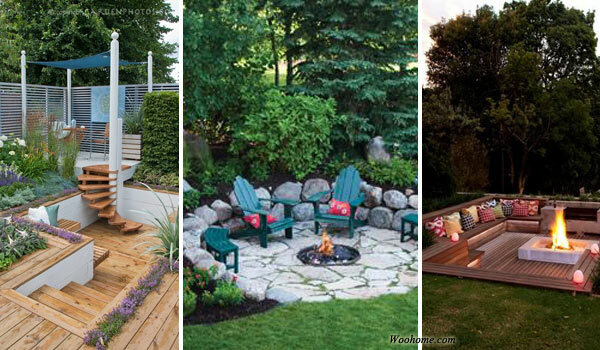 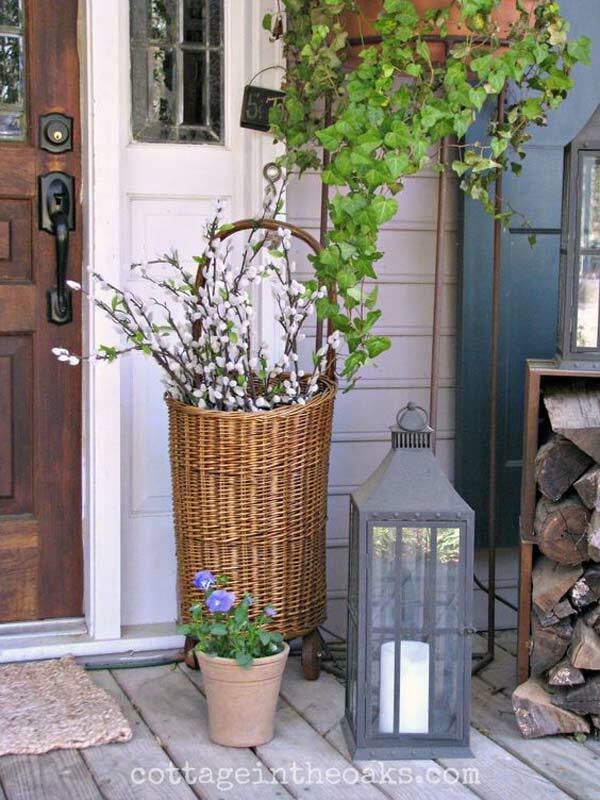 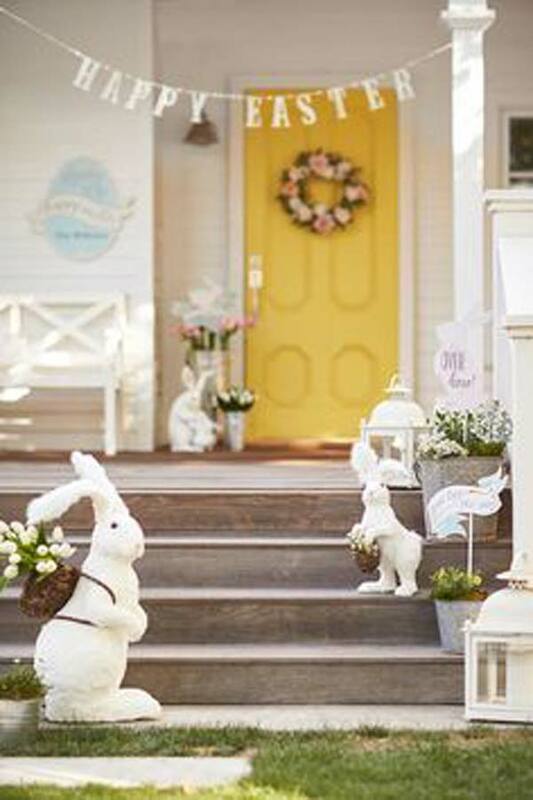 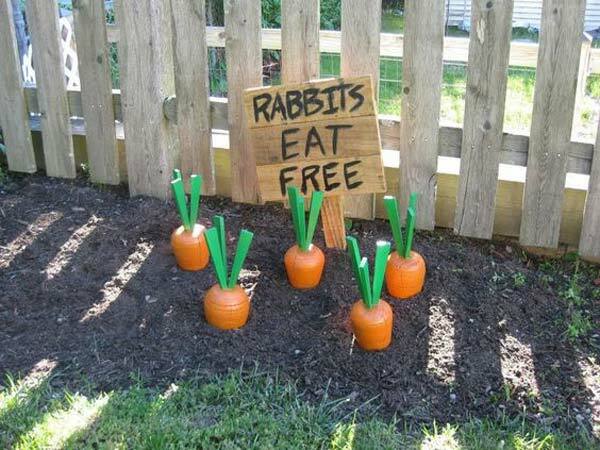 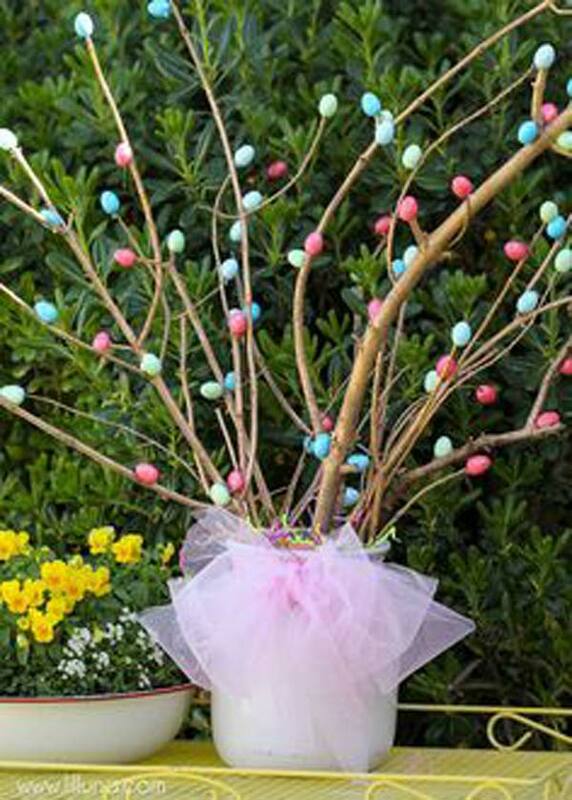 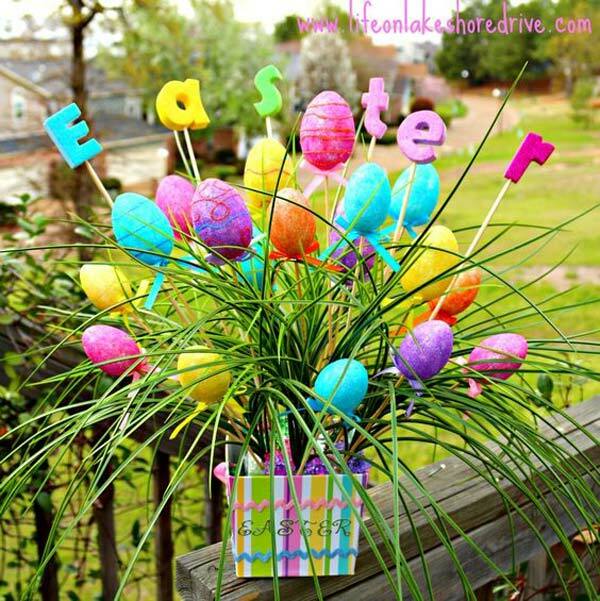 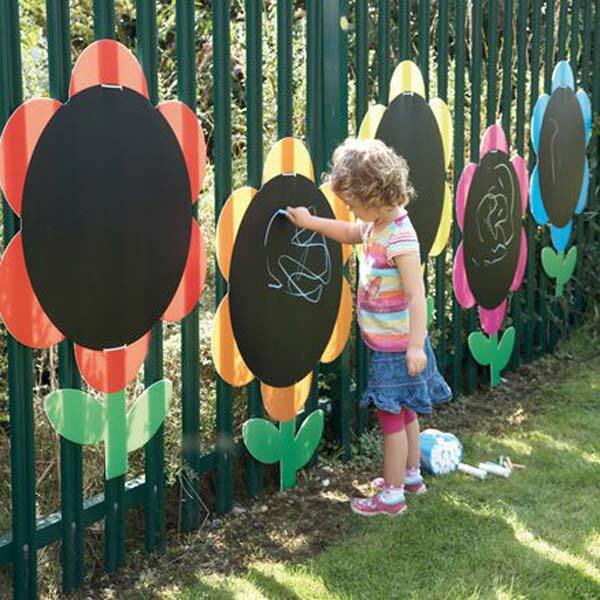 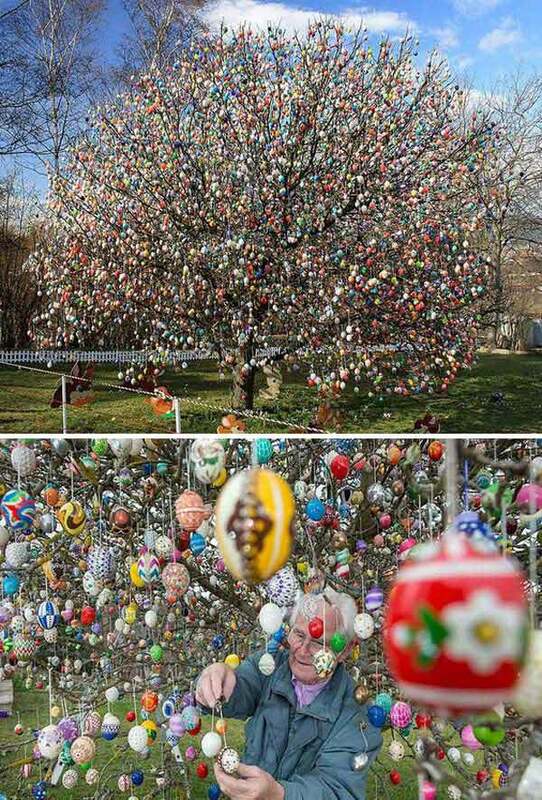 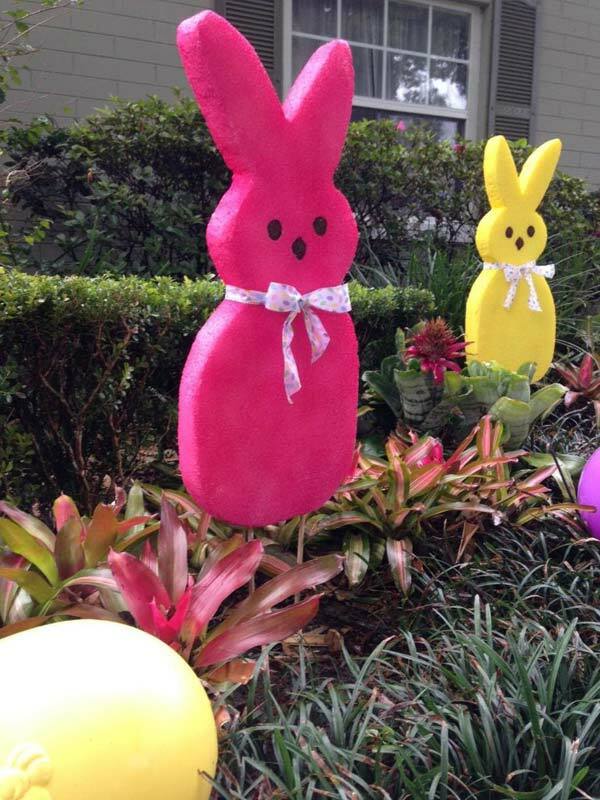 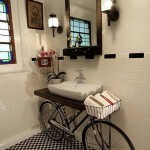 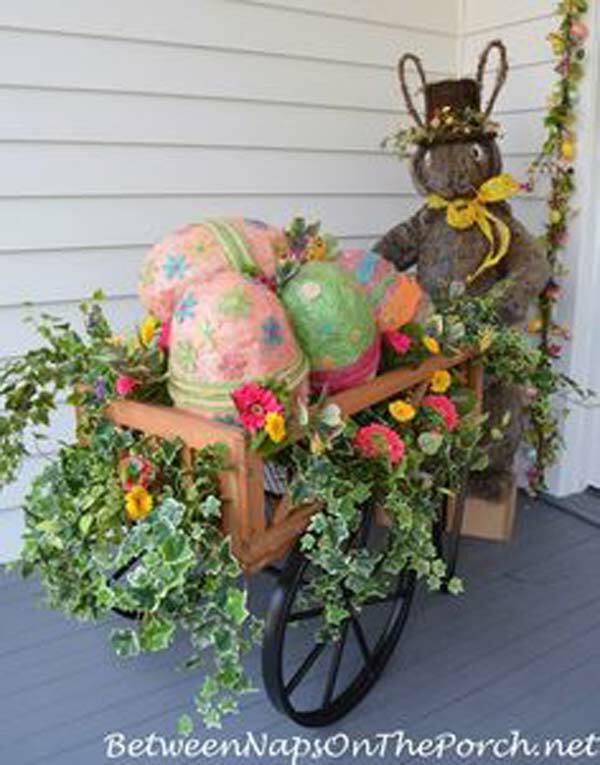 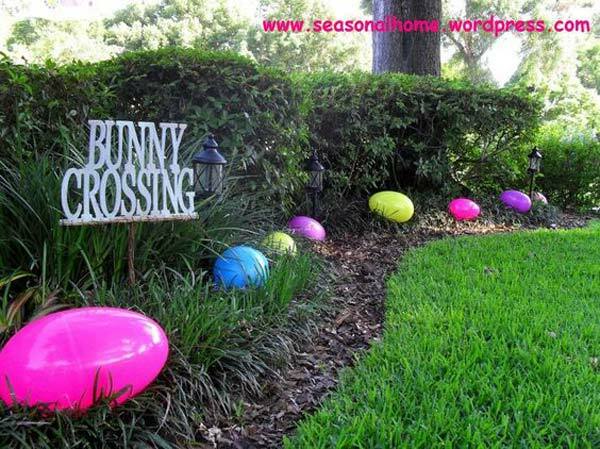 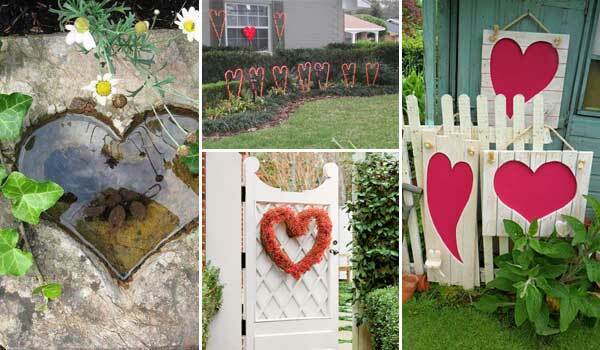 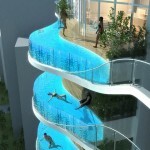 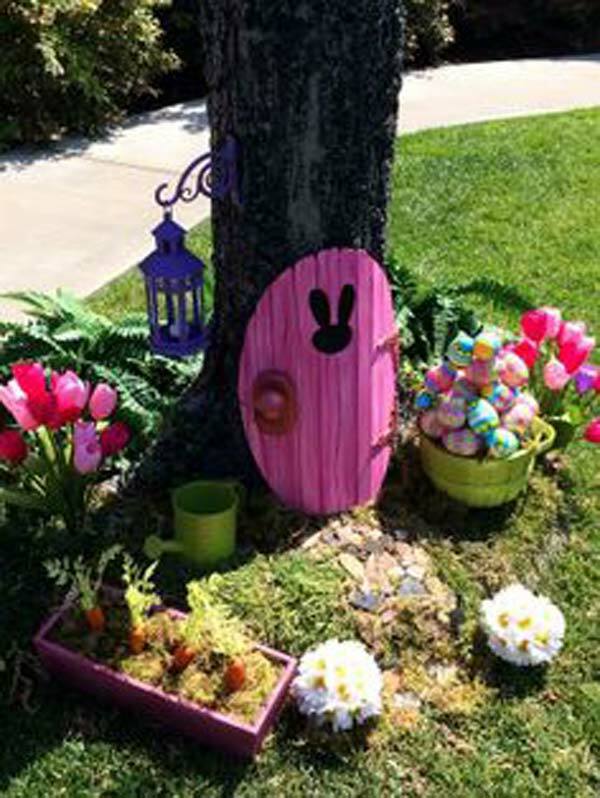 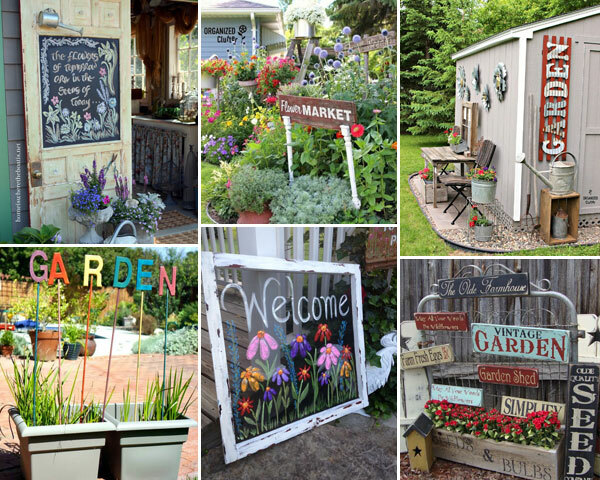 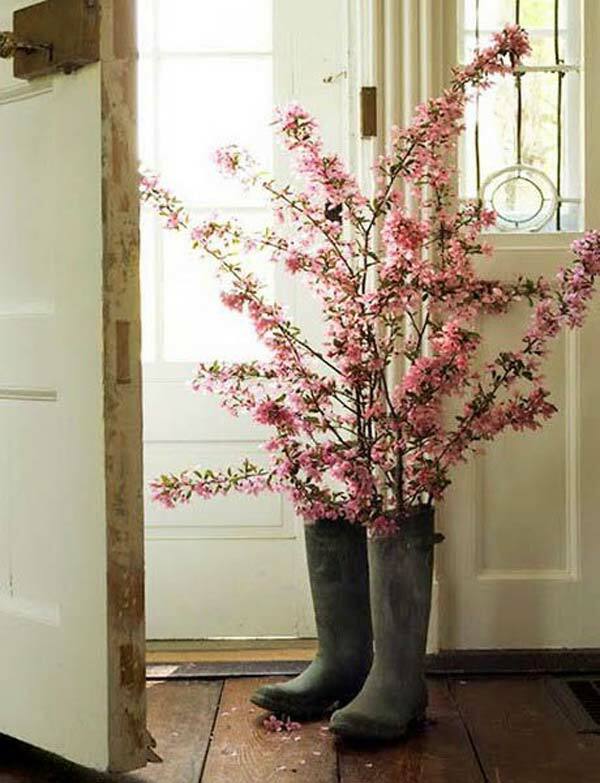 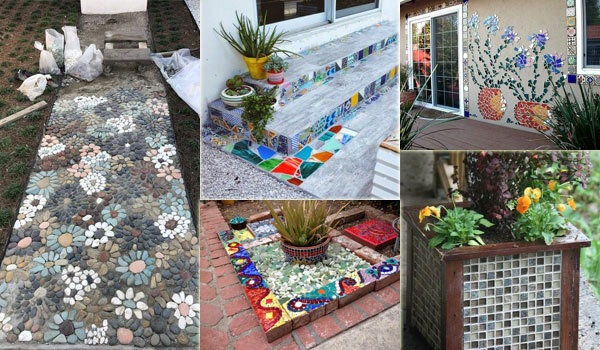 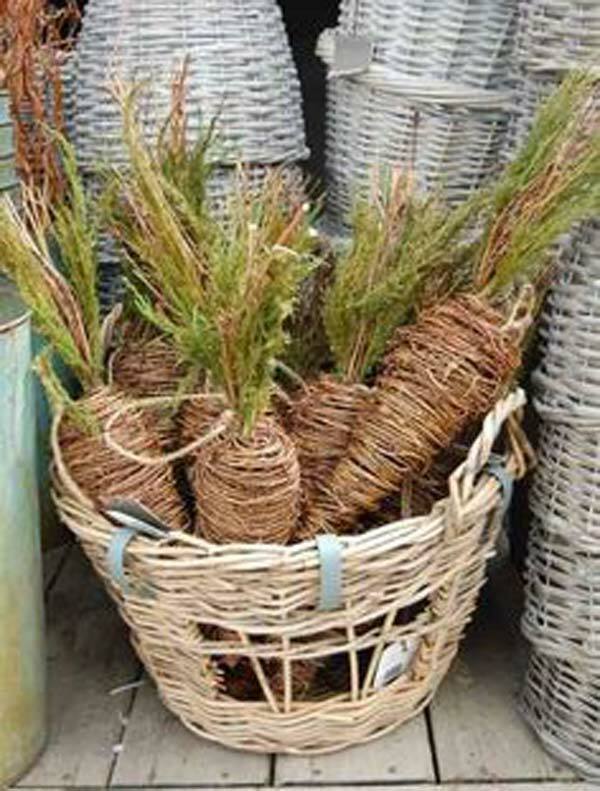 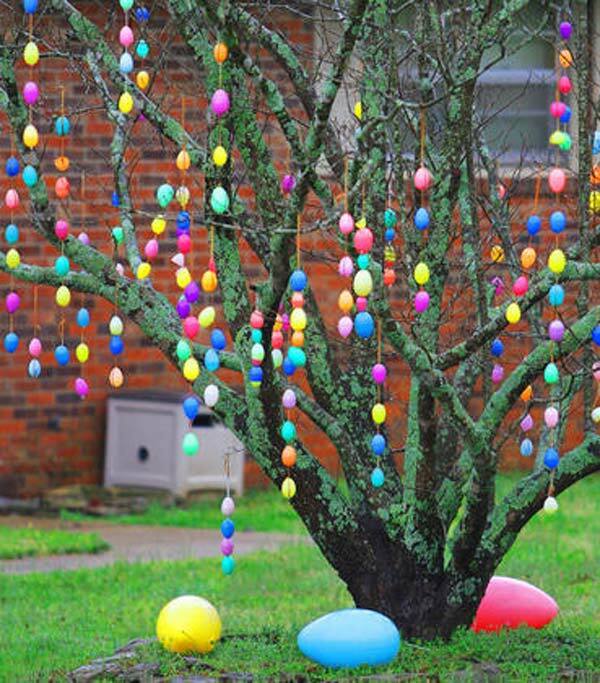 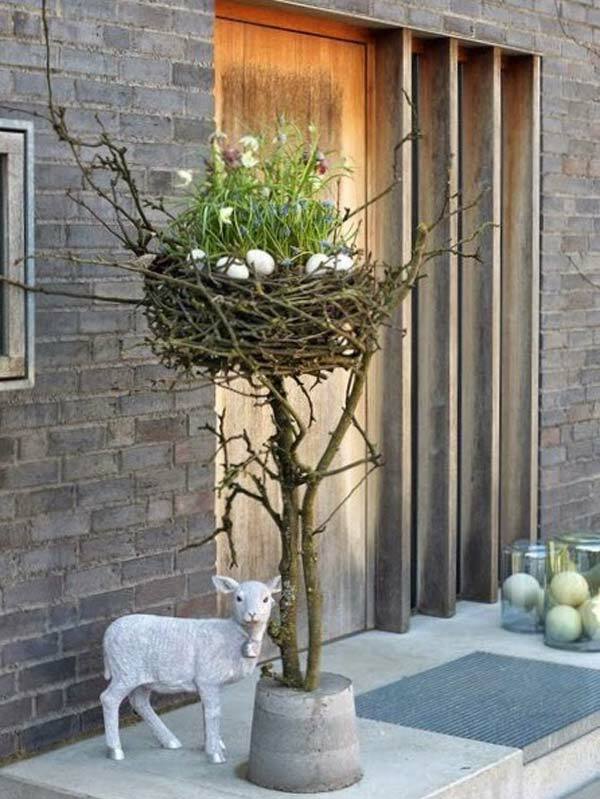 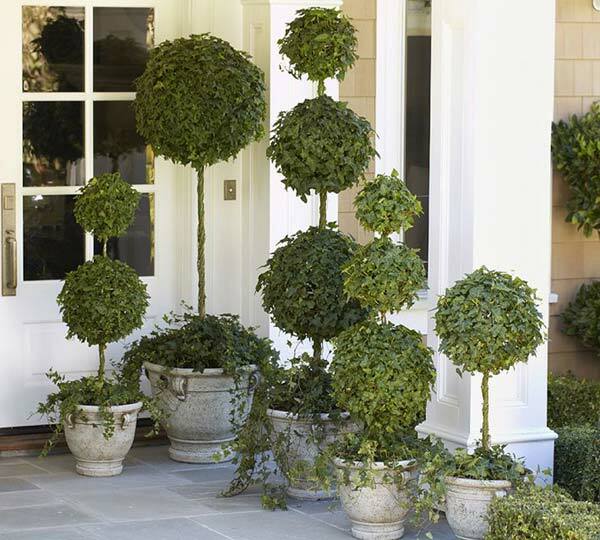 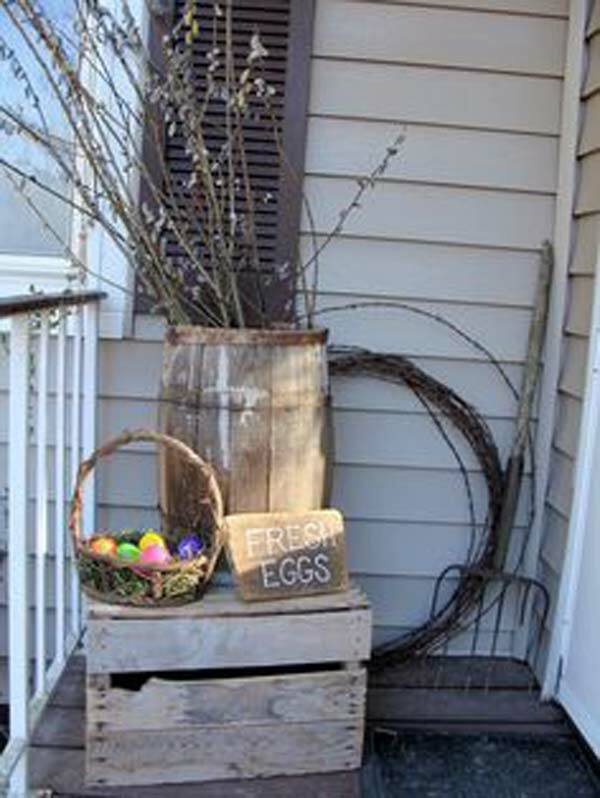 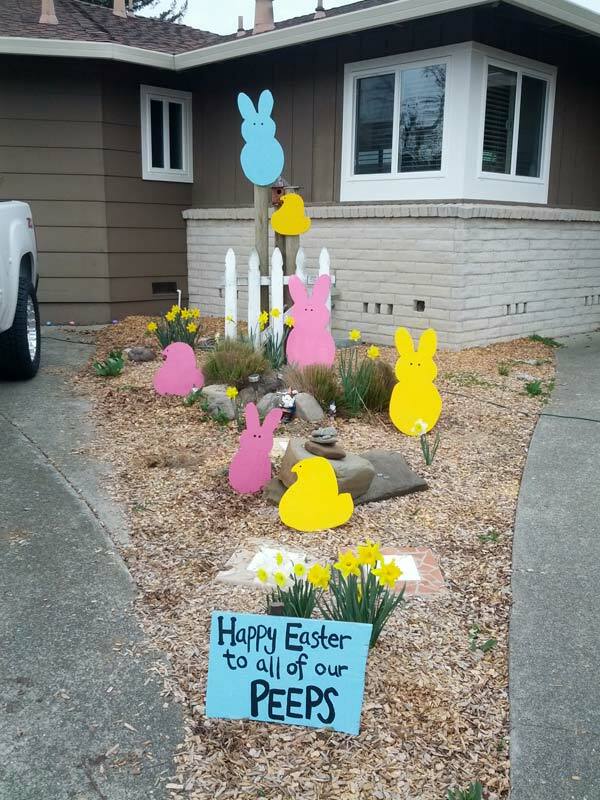 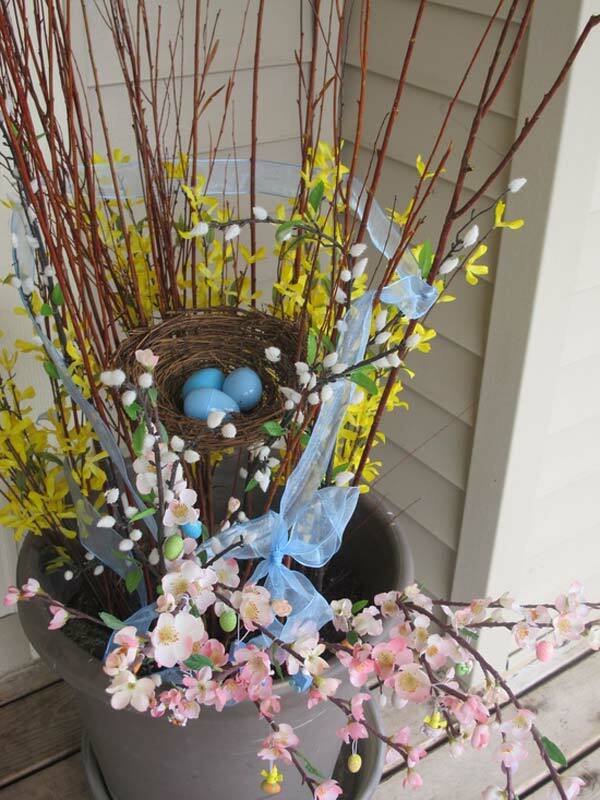 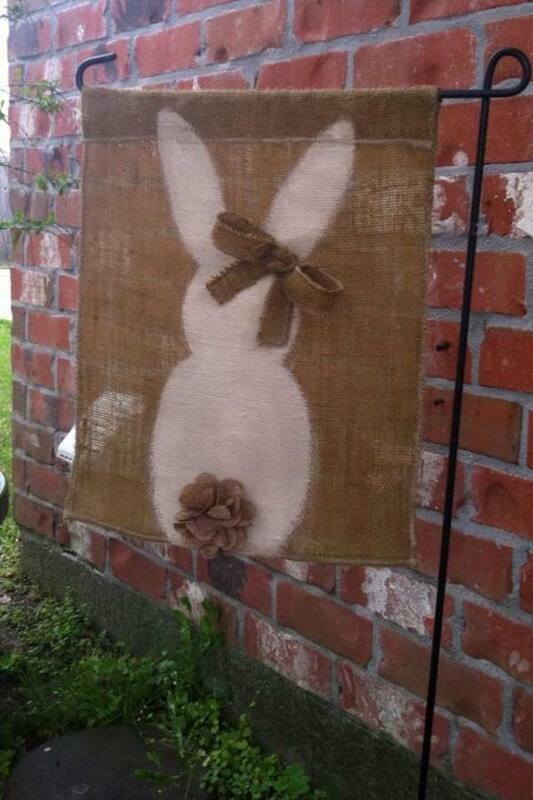 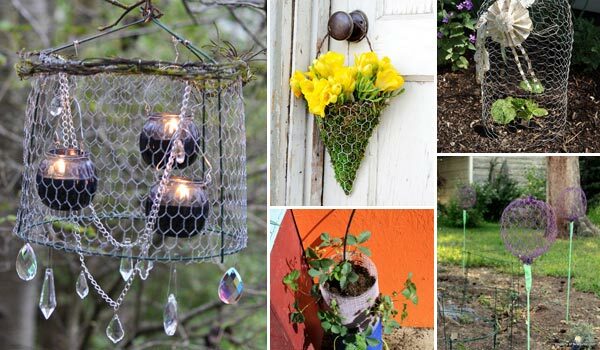 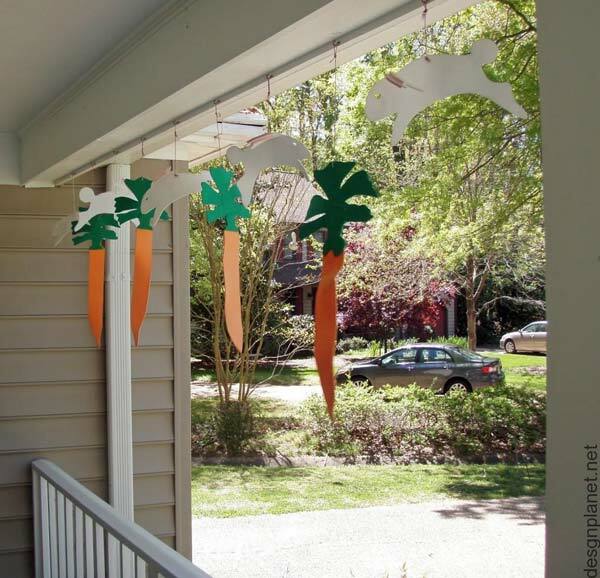 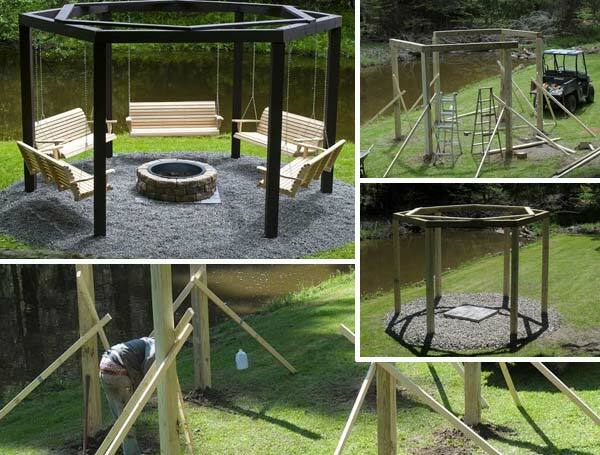 Decorate your home’s outdoor in the Easter spirit is not difficult. 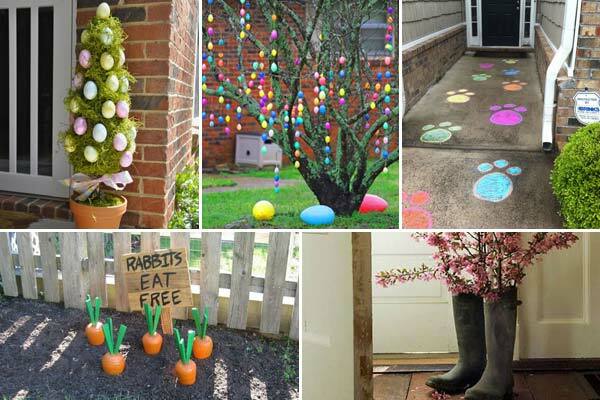 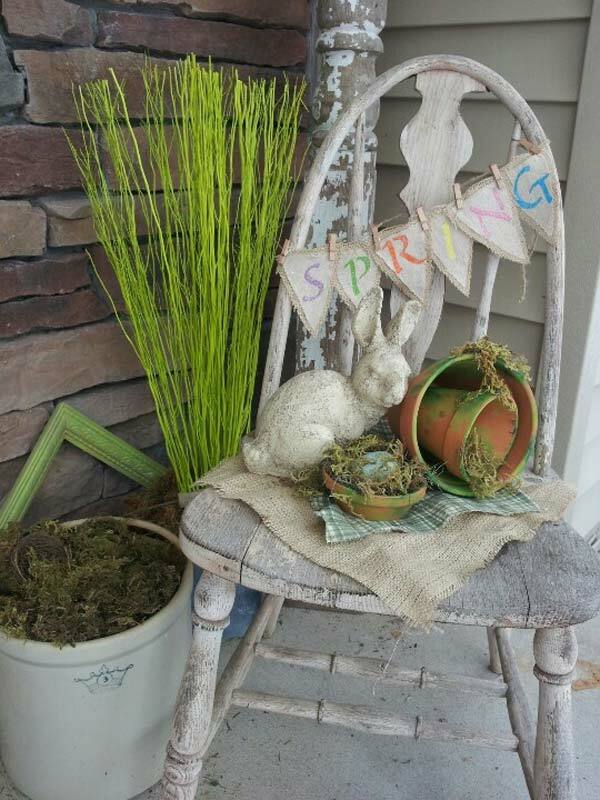 Fresh blossoming flowers, cute tiny rabbits and carrots and well painted eggs…during this season, there are endless fresh decorations you can use to light up your holiday outdoor.